To get to the second page you need to find the golden grenade. Though it could have been a strawberry, heartshape or something else, but it’s a grenade. 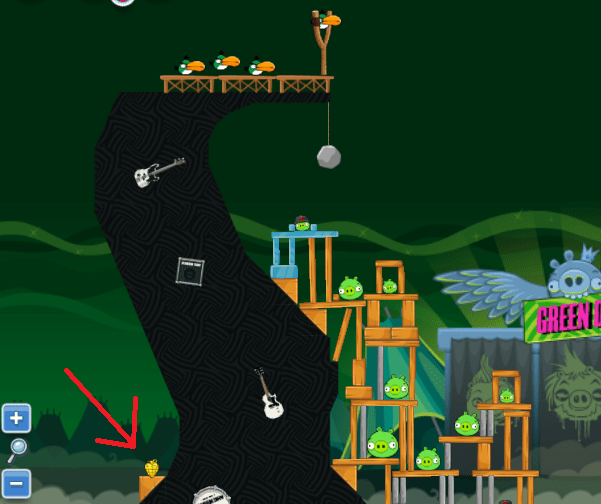 The golden grenade is in the 3. level in the bottom left corner. Hitting it you’ll get access to the 11. level aka. 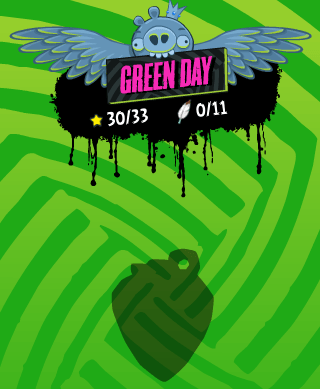 the second page and the golden grenade level.